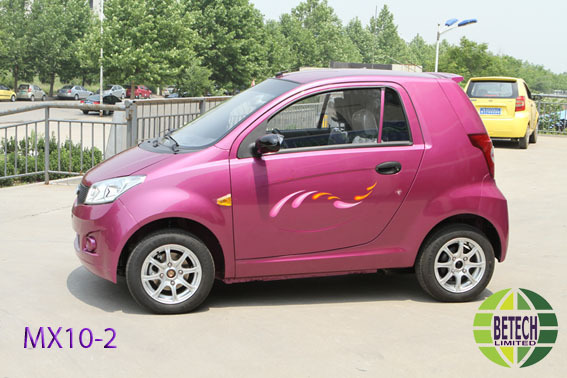 More than 15 years of knowledge, research, development and production of micro-electric transports. From micro electric scooters, electric bicycles, electric scooters to other bigger electric movers. Electric Motors waste knowledge, in-house designs and innovations based on top quality and performance. Motor Controllers, hardware and software as well complete custom related controllers. System Designed and Developed Control Box. Coaxial Drive System for electric bicycles, scooters and vehicles. 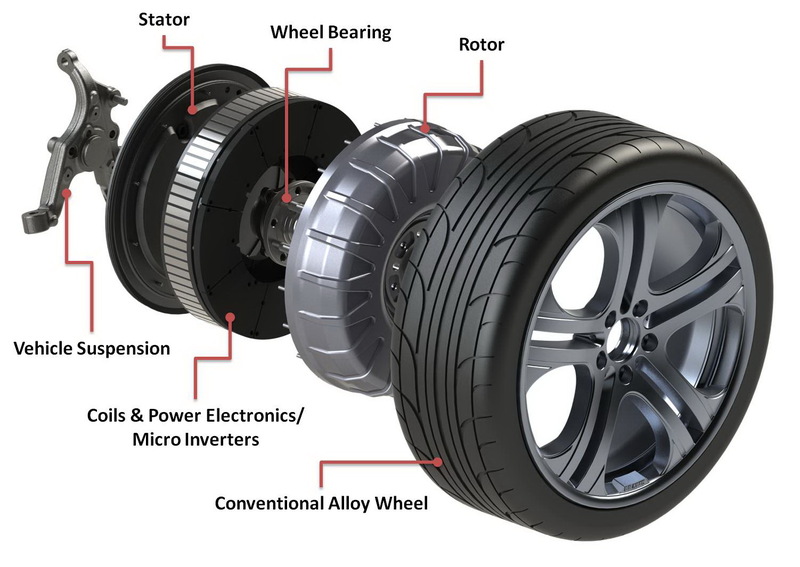 Axial Flux Motor Design, based on low resistance, no cogging, specific RPM, etc. Super Fast Charging System for range of batteries. 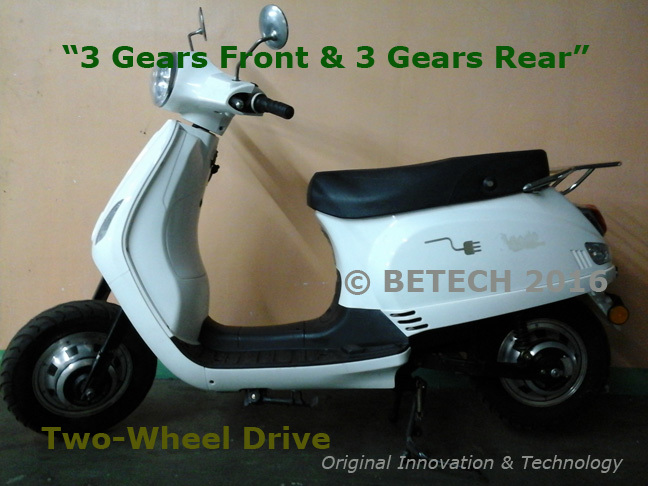 "Two-wheel Electric Scooter with 3 gears in front wheel and 3 gears in rear wheel"
Performance & Efficiency above all out there. 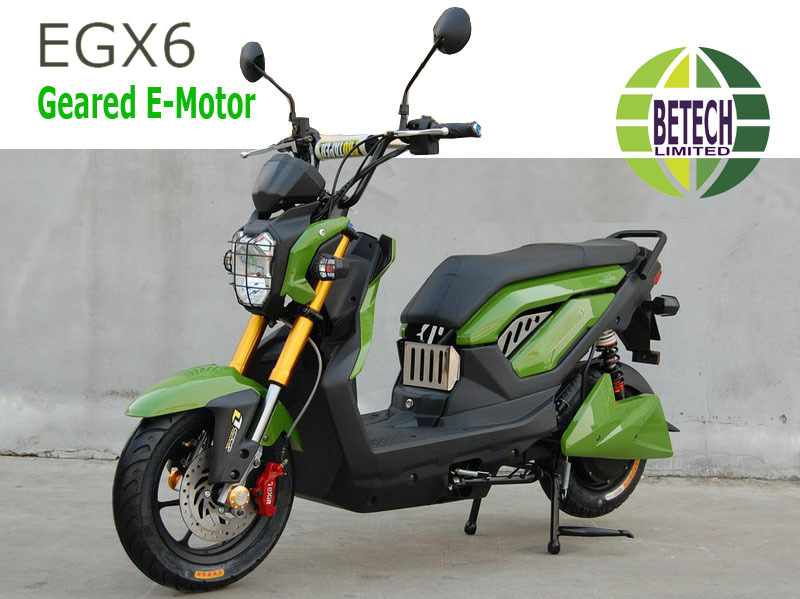 "Efficient and Economical, powered by 10kw Electric Motor and SLA Batteries". 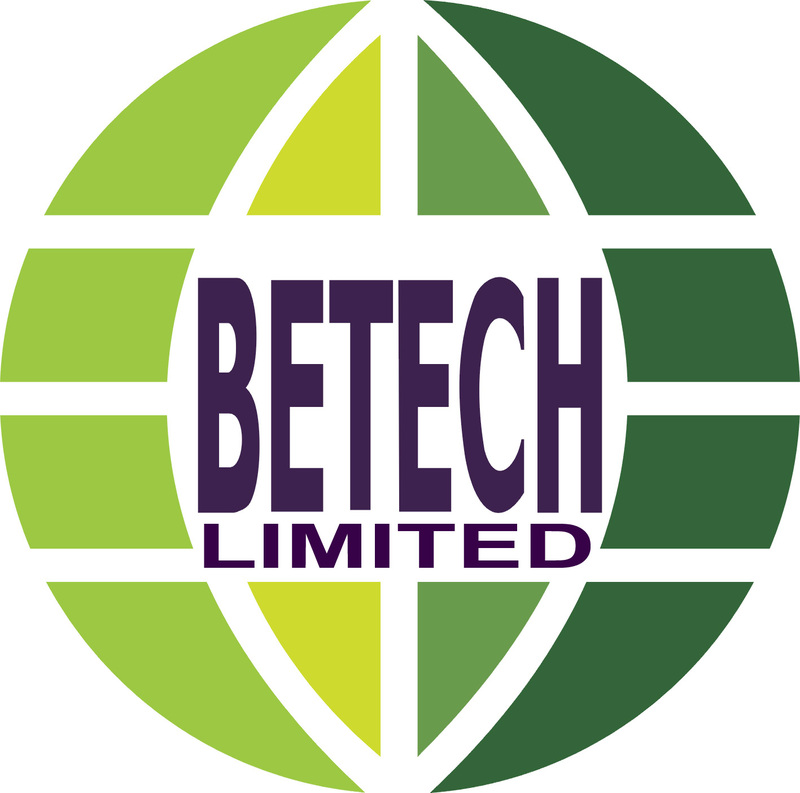 In-house R&D team with international professionals providing cost effective, performance based hybrids. Reverse engineered systems as per custom needs in hybrid power. Percentage based power hybridization and energy efficiency. Fixing old problems related to poor engine performance, pollution and consumption, by hybridizing. 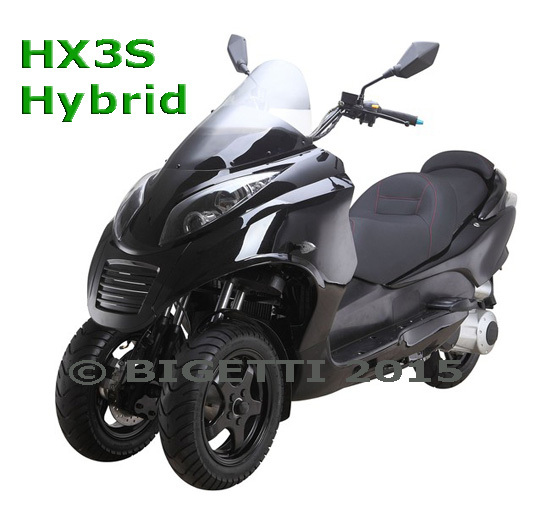 Custom based hybridization for any type of transportation. 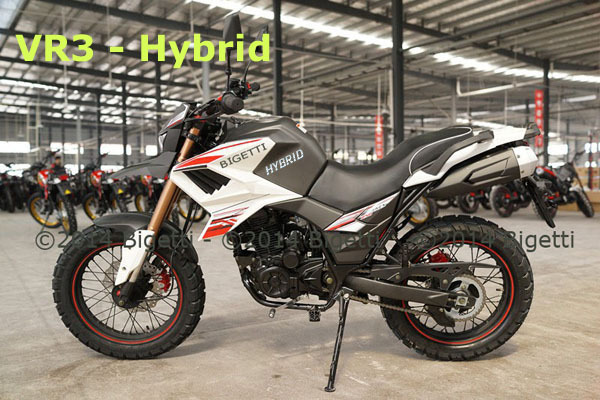 Hybrid Transportation Alternatives as brand new product. Hybrid Conversion Systems for old and aged transportation, with instant improvements from 30% to 50% in energy efficiency, noise and pollution reductions. BioFuels, HHO as per specific needs and available resources, requirements but in pure turn-key solution. Mix Power Systems, more than Hybrid. Air based engineering power systems. Old Patents never seen day light in real life but now in making, engineering, re-inventing and sharing against controlled industries. Access to world wide independent technologies. Fuel Ionizer: Reducing CO, HC and NOx "60%-80%", "Not a magnets gimmick".